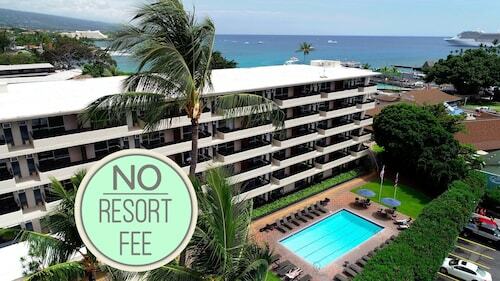 Save on your next flight from SRV to KOA when you book through Travelocity. 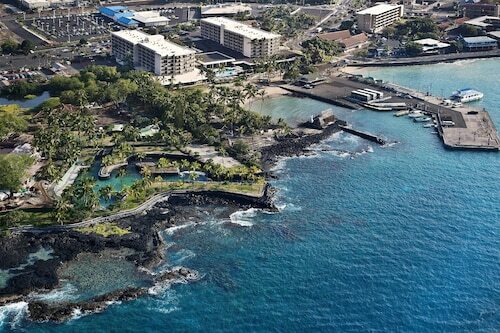 Need a last-minute flight to Kailua-Kona? 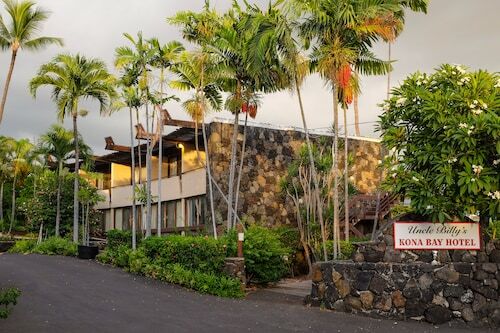 Travelocity offers discount airfare no matter when you book, even on popular routes such as Stony River Airport to Kona Intl. Airport. Whether you need a direct or indirect flight, you can trust Travelocity to provide you with the best prices for SRV to KOA flights. Explore Kailua-Kona with Travelocity's Travel Guides to find the best flights, cars, vacation packages and more!